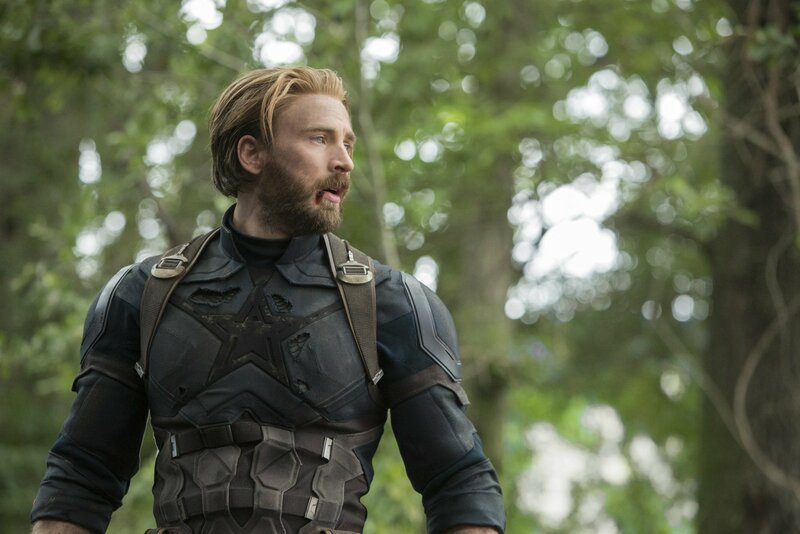 That’s all the time that’s left between now and the long-anticipated release of Avengers: Infinity War, and to mark the occasion, the talented folks over at Furious Trailer have cut together all of the sequel’s many teasers and TV spots to create something of a fan-made supercut. 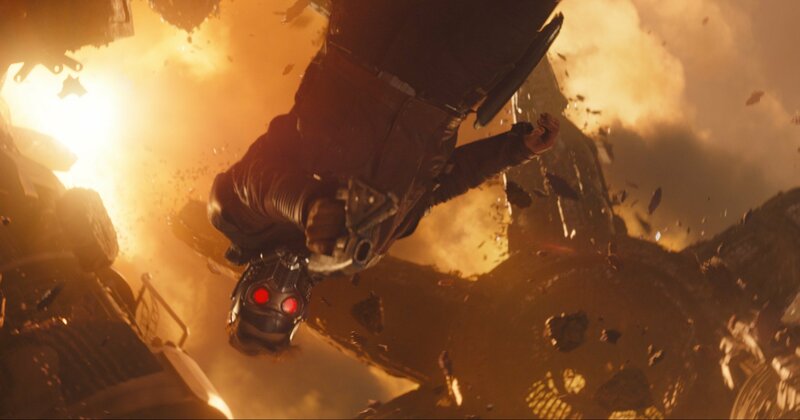 And it’s every bit as epic as you’d expect. 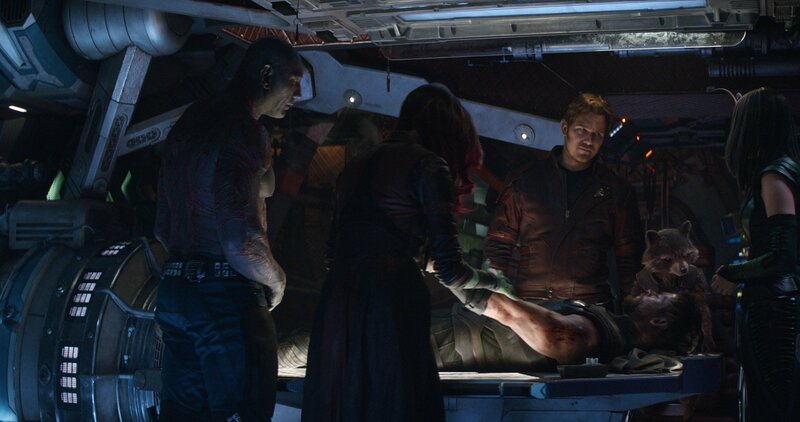 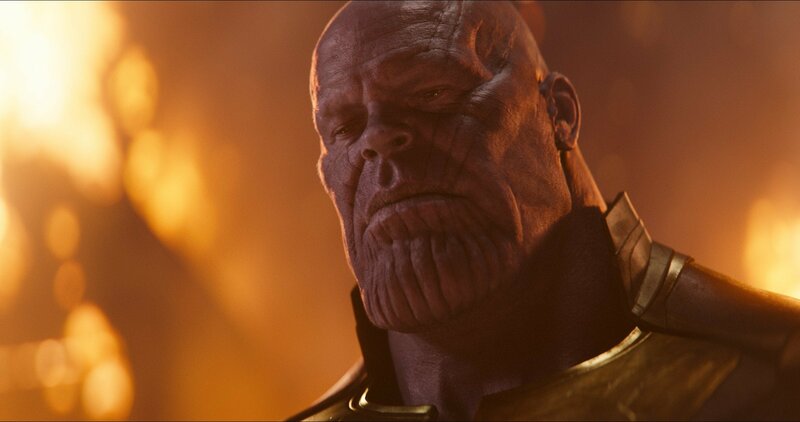 Not unlike The Avengers and Age of Ultron before it, Infinity War asks Earth’s Mightiest Heroes to set aside their differences – of which there are quite a few – in the face of a common enemy: Thanos, the unruly Mad Titan who will stop at nothing in his quest to acquire all six Infinity Stones for his precious gauntlet. 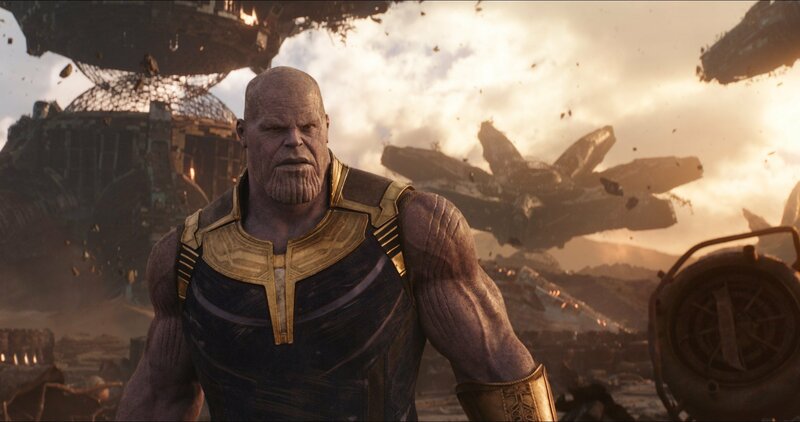 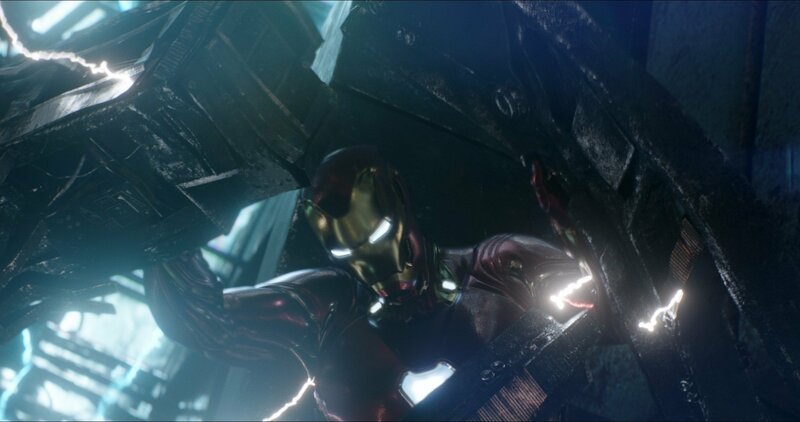 In doing so, he’ll wield enough power to control, well, everything, including time and space, which has some convinced that Avengers 4 will be even bigger (and deadlier!) 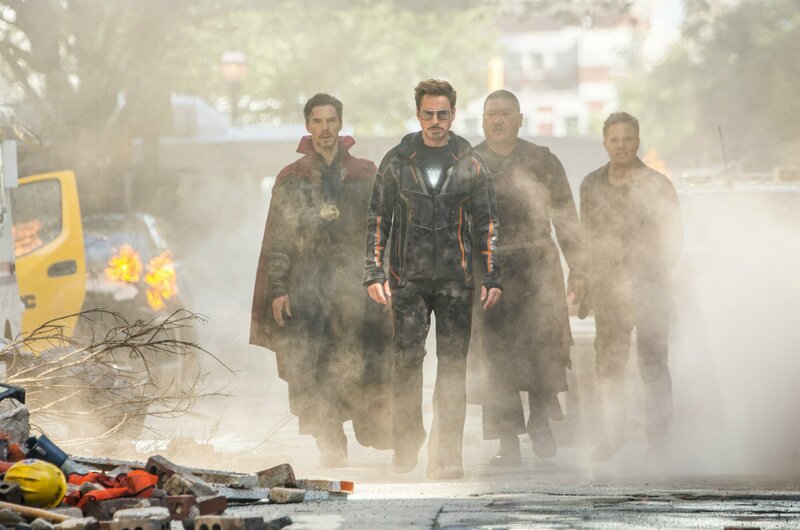 than Avengers 3. 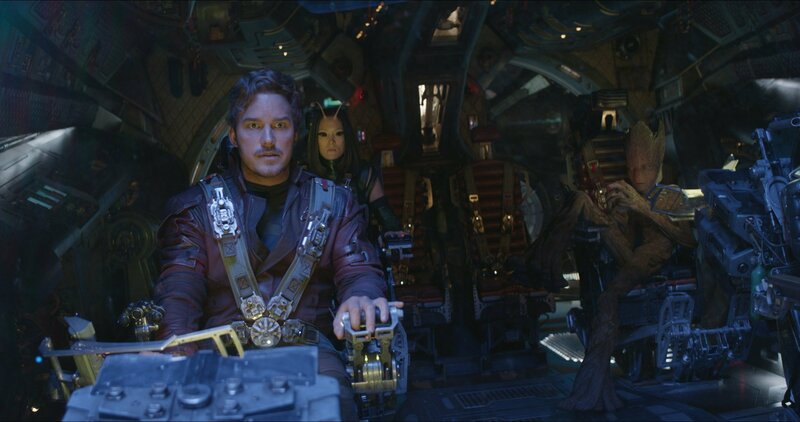 Exciting though that may be, up above you’ll be able to see what is perhaps the perfect preview of Infinity War and its mind-numbing spectacle. 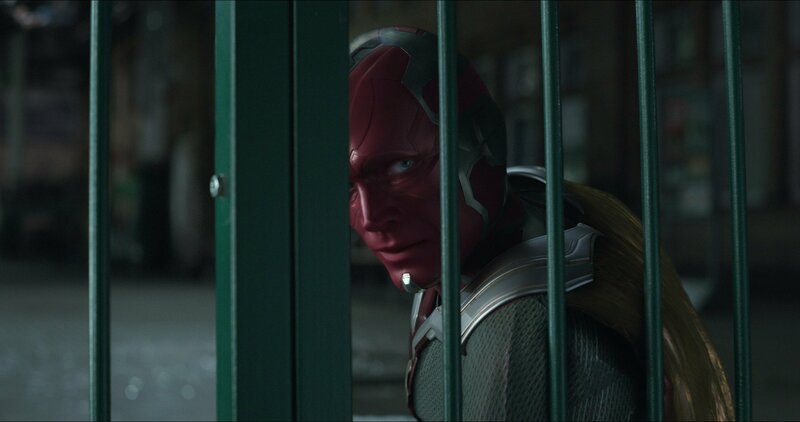 This is by no means the first fan-made MCU trailer to hit the interwebs, nor is it likely to be the last, but considering that Marvel Studios probably won’t release any additional trailers from this point on – TV spots and clips, yes; trailers, no – we’ll take whatever we can get our grubby hands on. 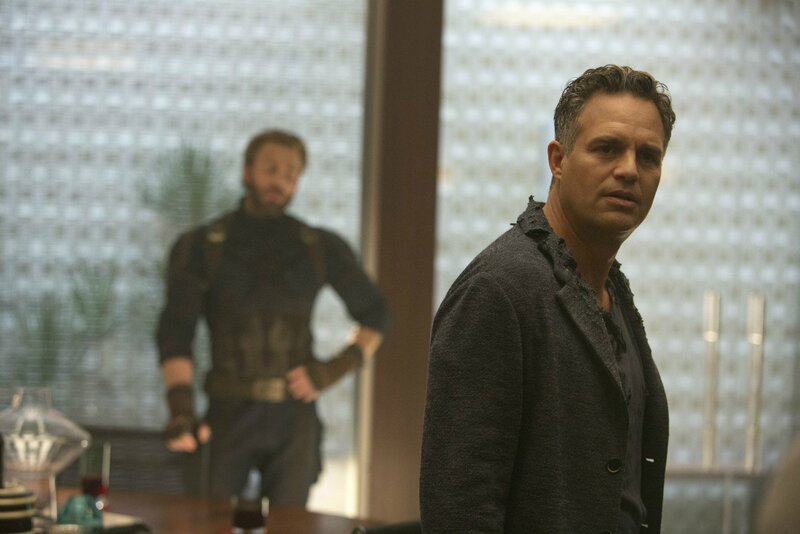 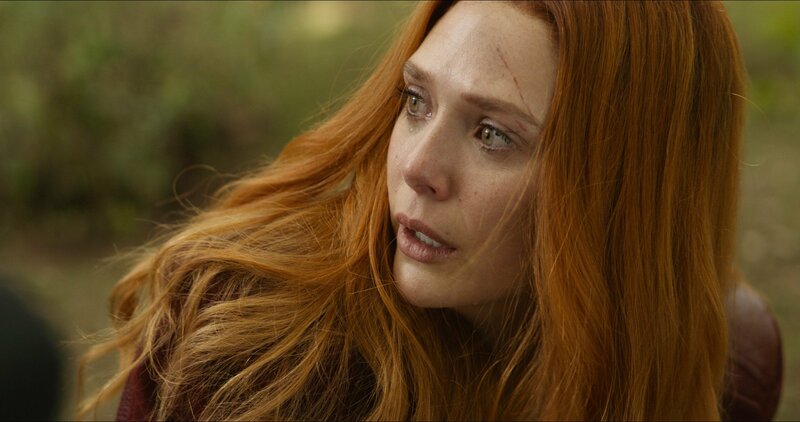 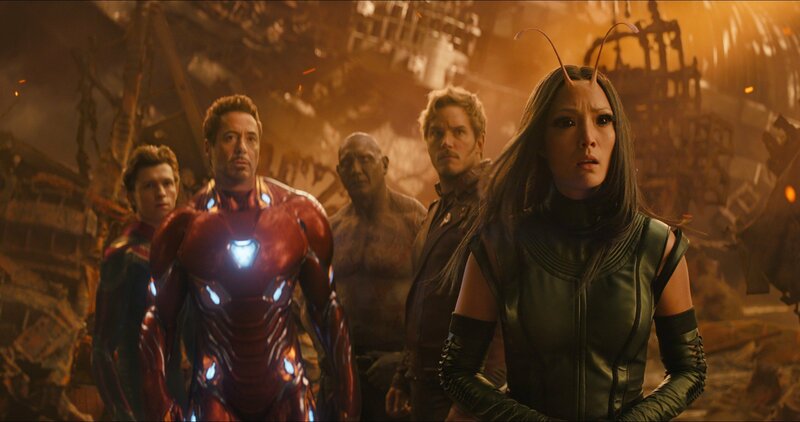 On April 27th, Avengers: Infinity War will redefine the parameters of the superhero genre, before the so-far untitled Avengers 4 tends to unfinished business in 2019 – without or without Michelle Pfieffer’s Wasp.